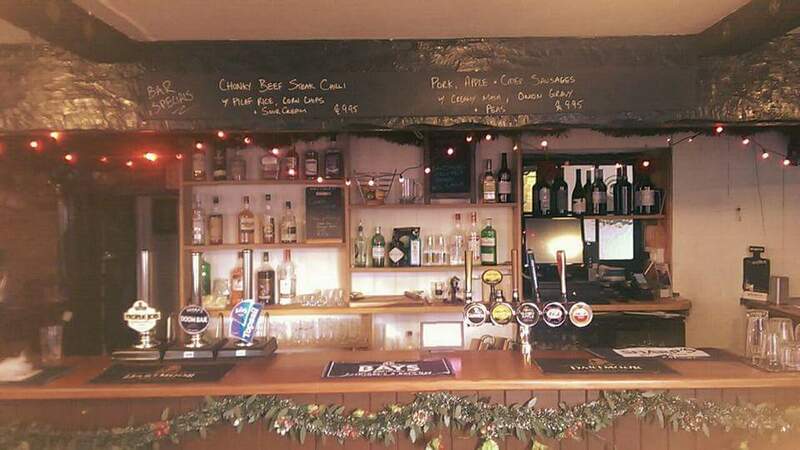 The Walkhampton Inn has a wonderfully quaint bar serving a range of Real Ale, Cider and wine for all to enjoy. Further to this, we offer a great selection of spirits & liqueurs as well as a range of cocktails. For those who prefer soft drinks, we have a range of Luscombe Organic flavours. 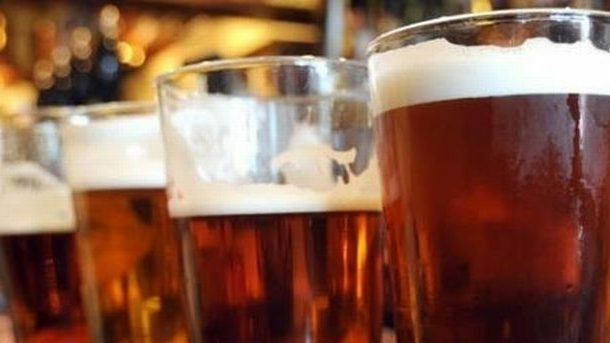 In being a Freehouse, we are able to provide a fantastic ever-changing range of real ales both from local breweries to guest ales from further afield. 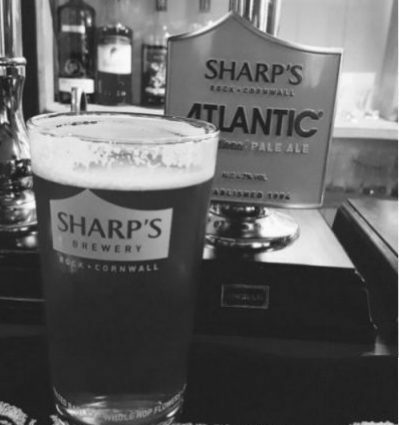 Expect to see ales from Dartmoor Brewery, St Austell, Sharps & Bays as well as ales from the likes of Bath, Somerset and even Yorkshire. We have experienced bar staff in the 'art' of Beer & Cellar quality, and we take pride in offering some of the best tasting ales around. We even like to serve a some of our ales straight from the barrels as they sit on the bar, and trust us you won't find fresher elsewhere! Recent ales on tap: Jail Ale, Doom Bar, Atlantic, Bath Gem, Tribute, Topsail, Devon Dumpling, HSD, Proper Job, Dartmoor IPA, Timothy Taylor's Landlord. 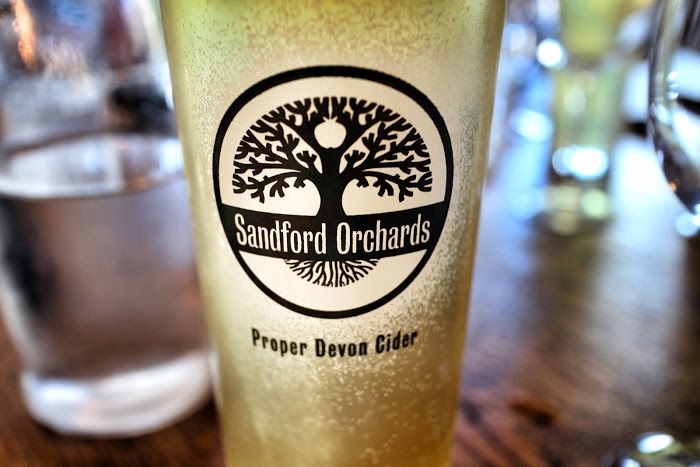 Being set in the heart of Dartmoor and Devon, we pride ourselves on supplying a eye watering range of ciders, including real Scrumpys from the local area. On draught you will find Strongbow Cloudy Apple and Thatchers Gold, whilst we play host to a range of Scrumpys behind the bar. Our Scrumpys vary from week to week, but you will tend to find a selection of dry, medium & sweet ciders, whilst we usually have a fruity cider available as well. 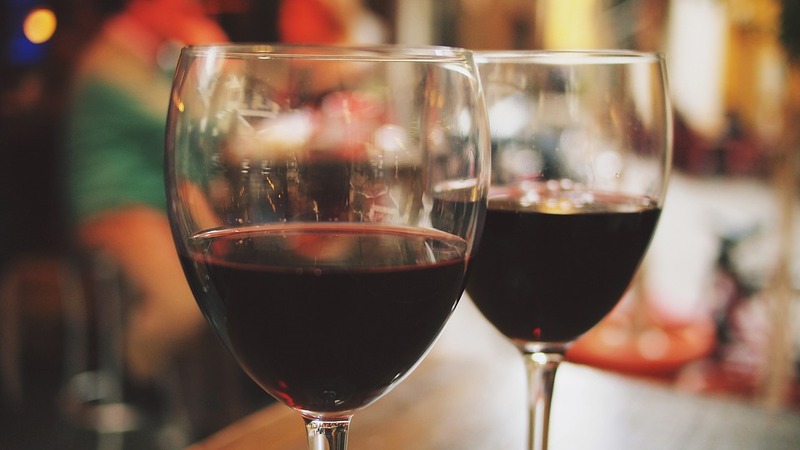 To supplement a fantastic range of Real Ale, Cider & Soft Drinks, we also have a hearty wine list with great options for all. We are still working on perfecting our ideal wine list, but we still have a selection of house wines and wine by the bottle hand picked by our very own sommelier.